I love a good DIY. 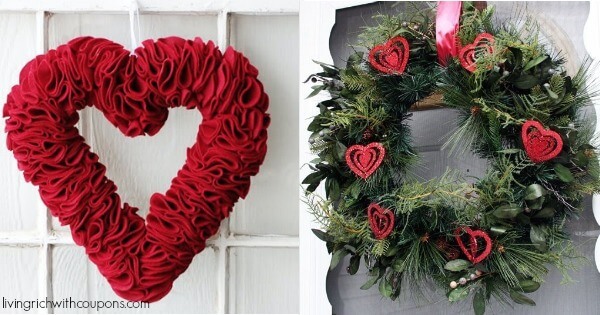 We’ve got some great wreaths for Valentine’s Day for ya! New $2/1 Mega-T with Probiotics or Mega-T Chews Coupon & Walgreens Deal!